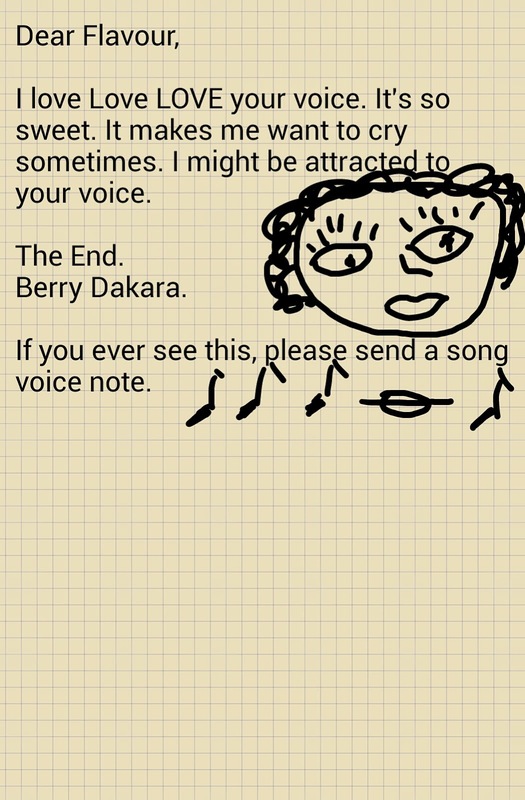 Hahahaha @ the last note. 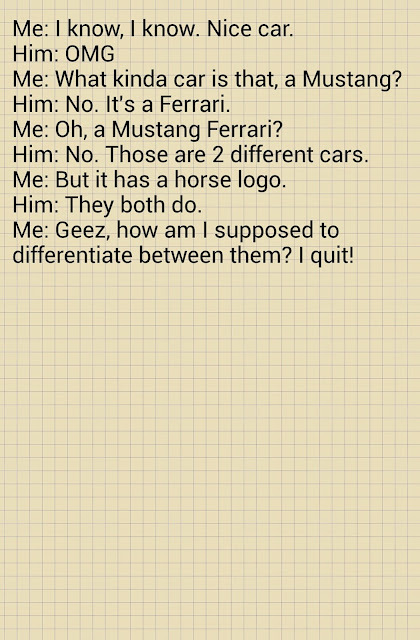 I thought I was the only one who had that as one of my Pet peeves. 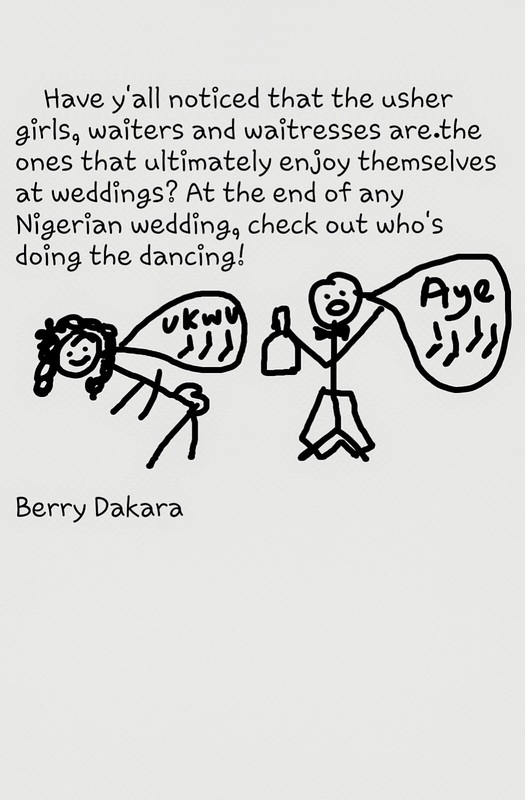 Looooool that picture of the dancing waiters!. You are so right! They always have a dancing competition at the end! Hehe. 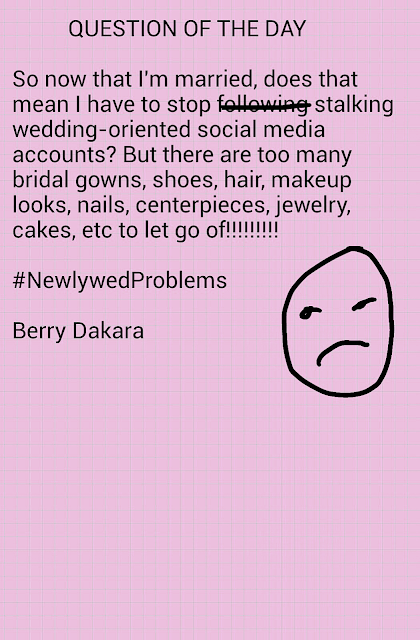 I went to a wedding on Saturday. The waiters were on one side dancing, the usher girls were on the other side dancing. And it's not like they would dance, then work, then dance. It was just dancing, with work forgotten. Ohhhhhhh, is Aye a name? I'm so un-Yoruba - I don't know what anything means... actually, that applies to almost any language there is. I only found out what Ukwu means last year and I'm half Igbo. 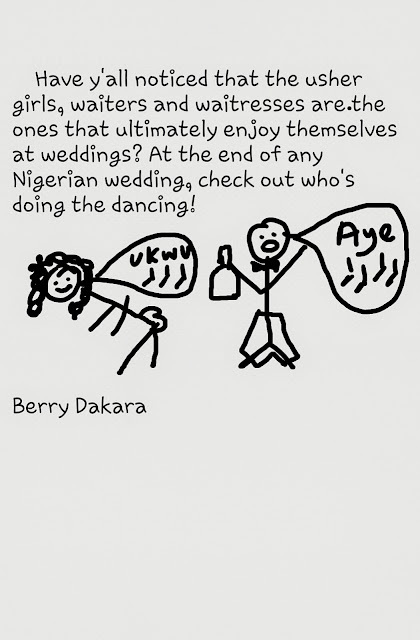 *rotfl* Berry ooooo! You have come again. 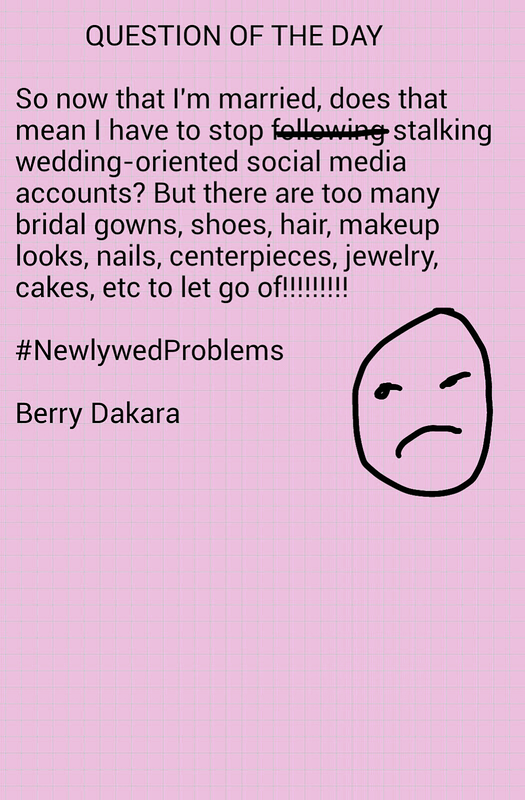 No don't stop following wedding-oriented social media. It's good to look at pretty things. MUA: I know right! Grrr! 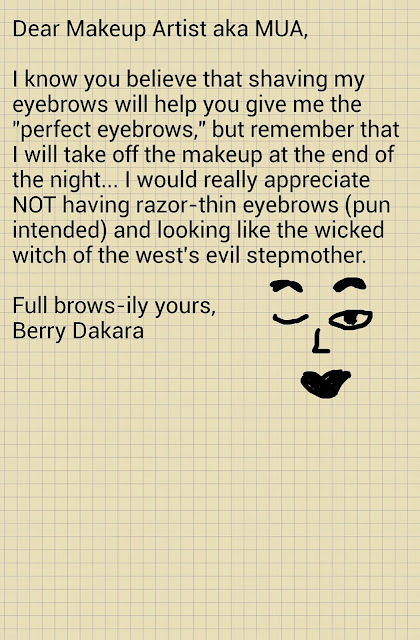 I've just about given up shaping my brows. Can't do them myself, can't have someone make me browless. Car convo: I feel you. 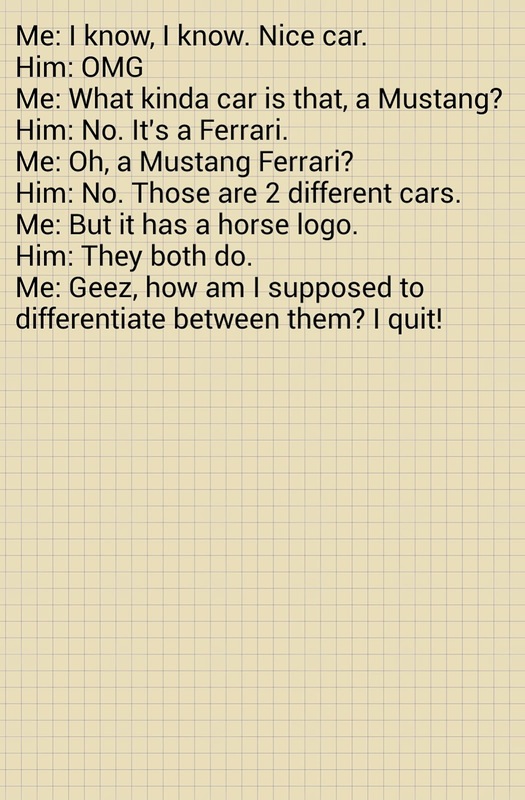 The only thing I know about cars r colours n shapes. Mad driver: let it go. You r a christian :) Wedding ushers: no comment. Lol! 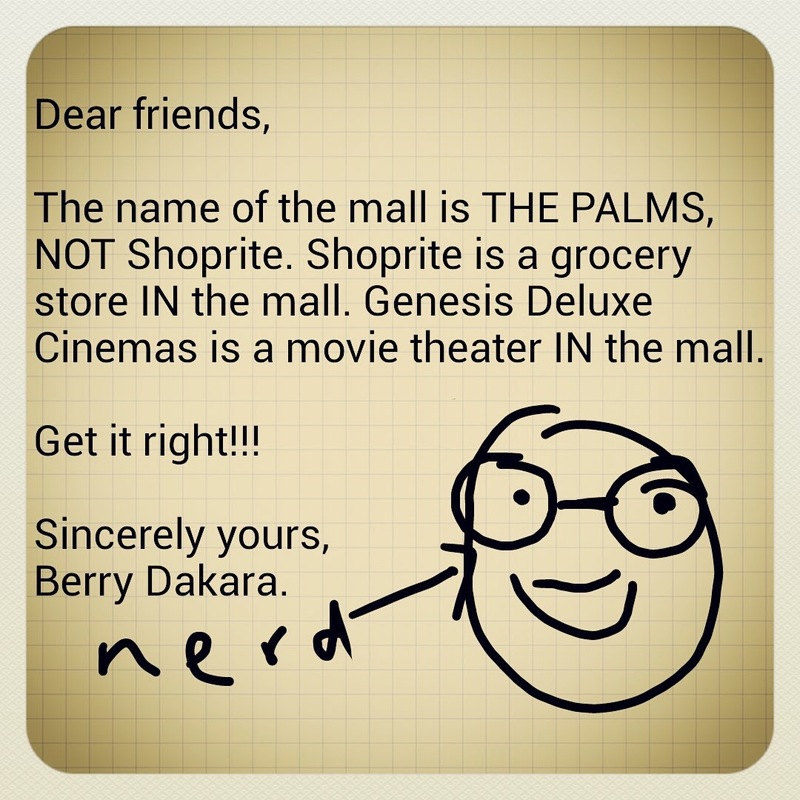 The Palms: hmm don't live in Lagos so no comment. But when I lived in Ilorin, I gave up n called it "shoprite" instead of Kwara Mall cos ppl didn't understand. Mad driver: Heck no I didn't let it go. 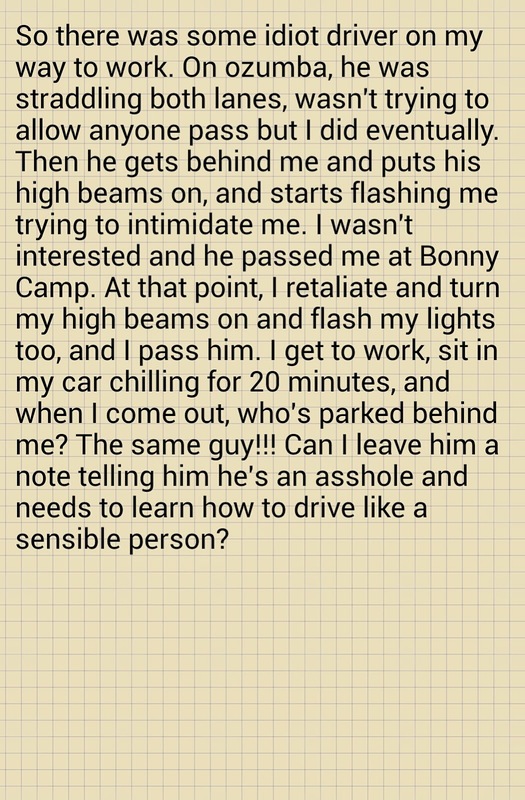 I actually forgot later that day, but then 2 days later, he made the mistake of parking in front of me. 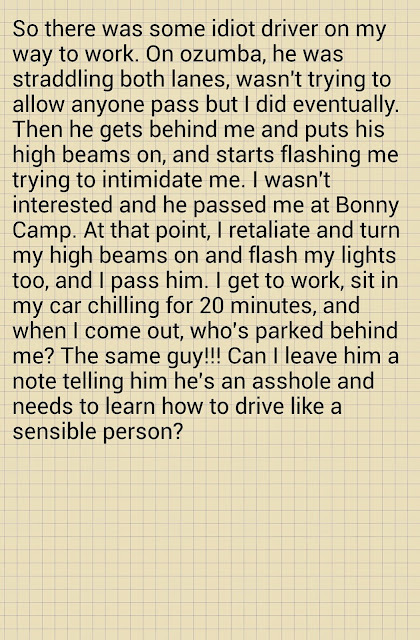 Yes, I got out of my car and went to give him a gentle talking to. Oh and you're right about Shoprite. Someone pointed out that if you tell a bus driver you're going to the Palms, they'll look at you in confusion. LOL... You got me from the Flavour one lol. I hope he sent you the voicenote? HE HAS NOT O! Don't mind him.